This year World Mental Health Day has intersected with Baby Loss Awareness week resulting in lots of media/online talk about both subjects. Obviously, this presses pretty much all of my buttons as my mental health has historically (& currently) been so interconnected with my losses. I believe society’s discomfort of miscarriage increases the distress experienced by those who live it. Feeling that I could not talk about my loss certainly compounded the trauma of my first miscarriage. There is a massive crossover between mental illness & baby loss, I believe part of that is how we treat people who have to deal with either issue. I also believe that making really simple changes in attitudes would allieviate so much pain. 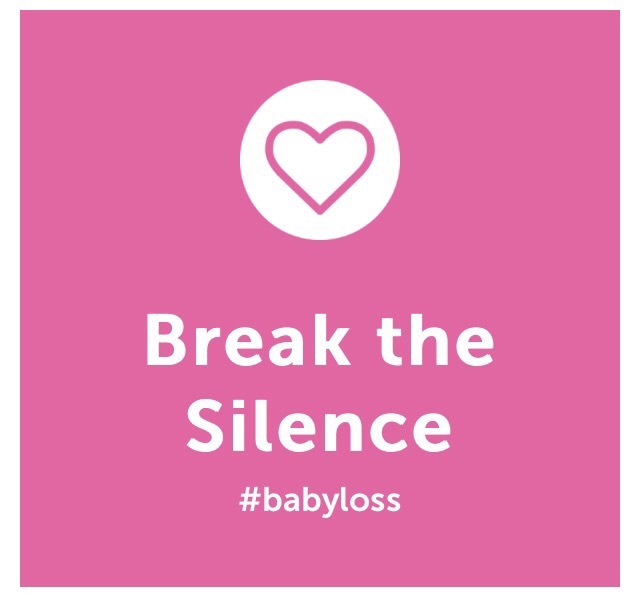 Miscarriage & infant loss will always be horrific, but if we allow people to openly explore & process those losses long term mental illness can be avoided. Or at the very least recognised & treated. Miscarriage & other types of baby loss affect many people. We can all help make their lives easier by following these straight forward suggestions. Many people feel so uncomfortable about this kind of loss that they simply don’t acknowledge it. I know that this often comes from a good place, one might fear upsetting a grieving parent or intruding on their privacy. I get that, but trust me, the silence is worse. If you know that someone has miscarried a simple ‘I am sorry for your loss’ goes a long way. Having people recognise that you have suffered a loss is massive. 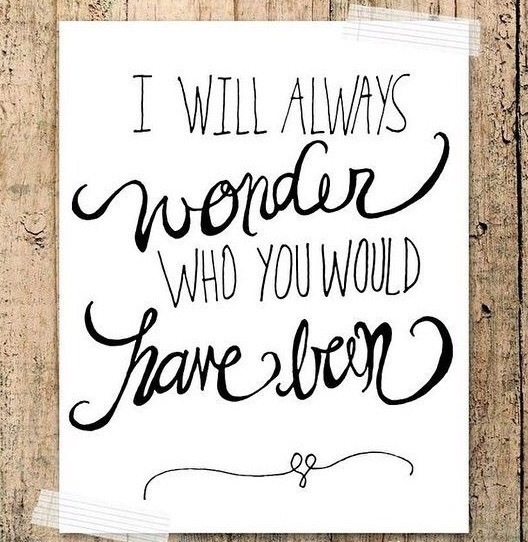 Too often those of us who have experienced miscarriage are left feeling that our child only existed for us. Having people in your life affirm that the life you carried was real & had worth is extremely valuable. Asking someone how they are, sending love etc is a good gesture, but if you really want help, listen to their response. When I lost my first baby what I really needed was to talk about it. I desperately needed to express how I felt & what I was struggling with, but never felt it was ok to do so. Burying those emotions compounded my trauma & led to a complete breakdown. If someone needs to talk about their experiences, please let them. When you have a miscarriage you grieve. Your grief is not only for the baby you have lost, but also for the life you have been planning. Grief is a very personal thing, everyone does it in their own way & on their own timetable. Wether that involves a memorial service, commemorating an anniversary, a tattoo or even never speaking of it again, please respect that. Don’t judge or rush. Be supportive of whatever your grieving friend needs . There are no right or wrong ways to heal, even if you feel uncomfortable with someone’s chosen expression of grief. Just be kind & remember it is not your journey. 4. Don’t hide baby news. I understand the urge to shield loved ones from pain. Certainly be sensitive, but share & celebrate your baby news. I can guarantee that although it may sometimes be painful I never want to dampen anyone’s joy. Losing a baby is hard, but it does not prevent me from being thrilled for other people. Any tears I have to shed will be done in private & are only my concern. I want all good things for everyone that I love. I absolutely adore the beautiful little people my siblings & have friends have been blessed with. I have never met a person who had suffered a loss who felt any differently. There you have it. Four straightforward pieces of advice that may lighten the load of someone who is suffering. All you have to do is swallow your discomfort, listen & be respectful. Surely, that’s not too much to ask? I must have been fortunate, I lost my first baby, but all I had was support and many other women telling me of their losses too which I found immensely comforting although totally surprising at the time, as you say, it is not talked about. This was 30 years ago and it seems little has changed. Woow, I am so sorry for your loss. I have a read alot of stories about women who suffer from miscarriage mentally. Its something that is not highlighted enough. It definitely has effect on any woman.